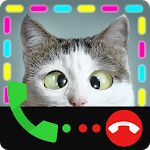 Caller ID is a caller screen app that makes your incoming call screen stunning. The ad-free version is available now, turn off all ads and enjoy the premium experience. 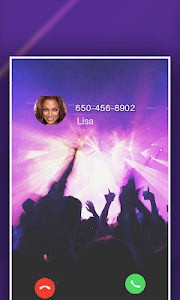 ● Continuously updated caller screen themes. 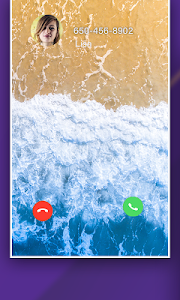 ● Calling screen theme with dynamic caller screen effect. ● A timely reminder for missed calls. ● Setup the blacklist and block unwanted calls. 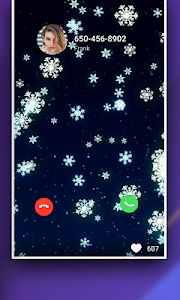 Caller screen is an HD call screen for customizing incoming calls with stylish calling screen themes. 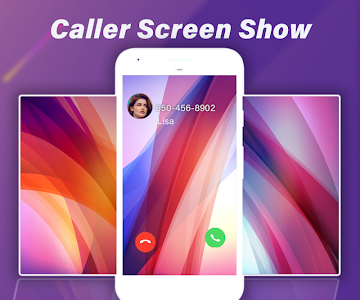 Caller screen changes phone screen to a rich and user-friendly interface as well as offers full caller screen with amazing caller themes. Caller ID will timely remind you of missed messages. Download Caller ID to decorate your phone with the amazing call screen display, block spam calls, identify real calls and have fun with fake calls. 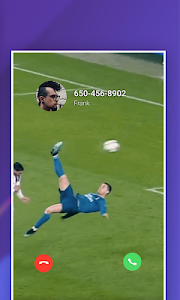 Similar to "Caller ID: Dynamic Caller Screen for Phones"